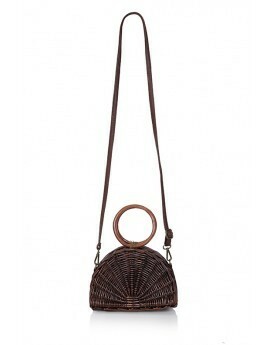 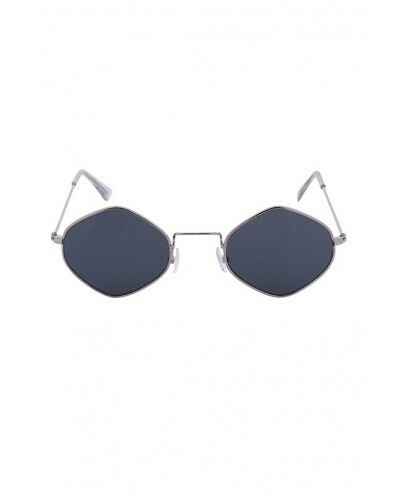 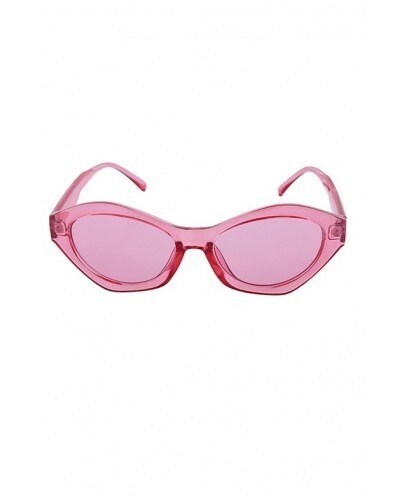 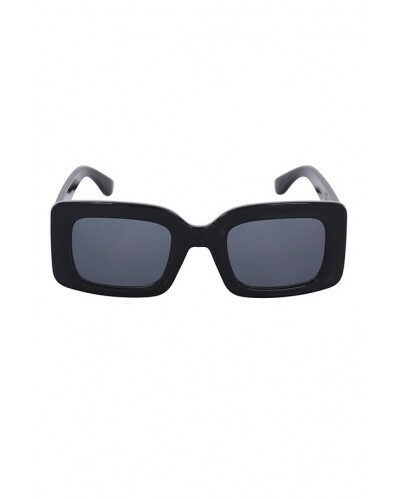 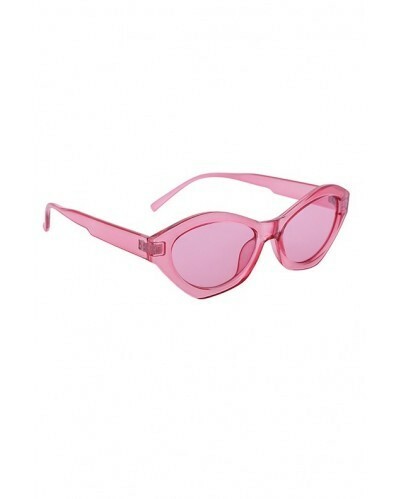 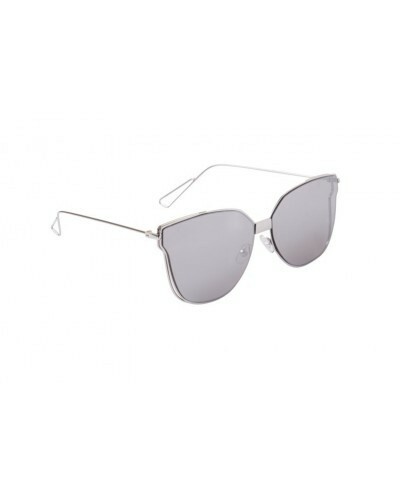 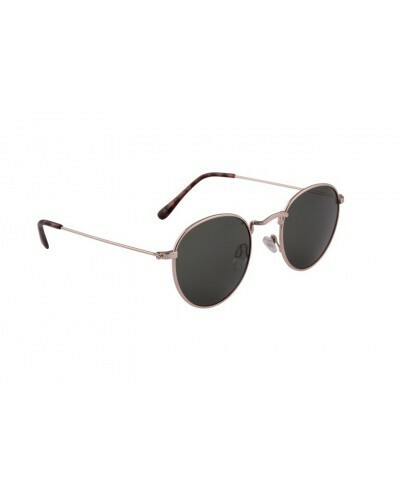 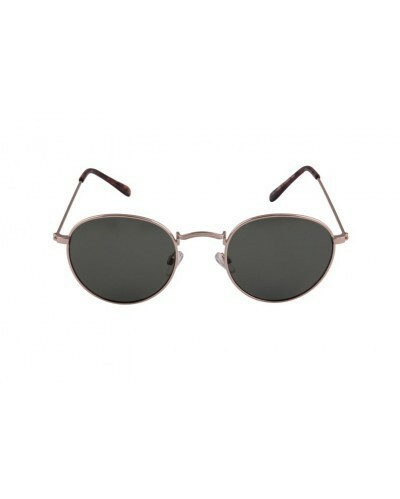 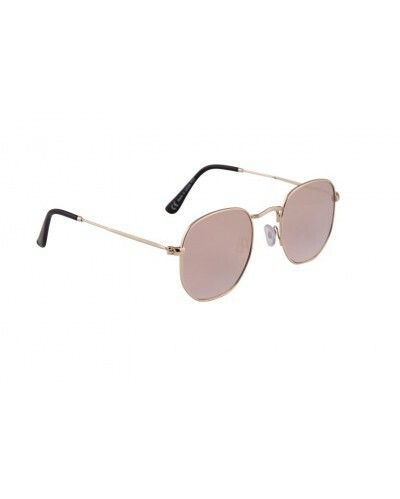 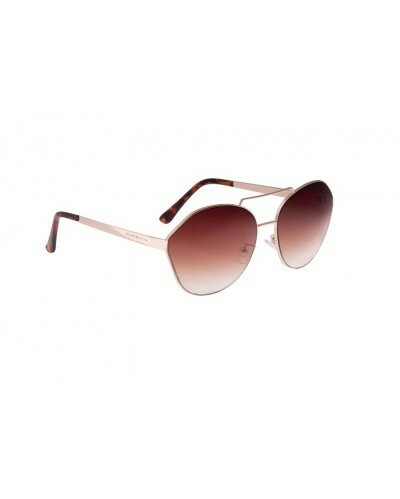 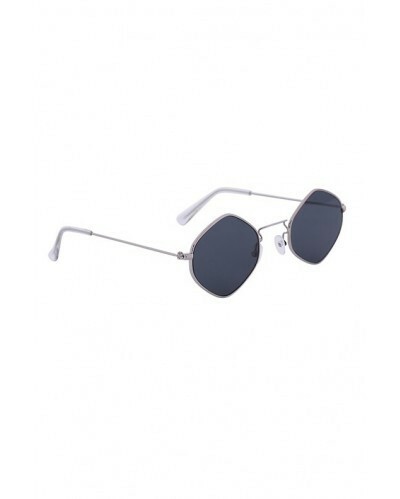 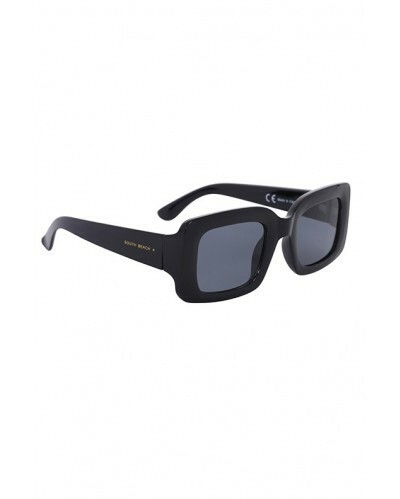 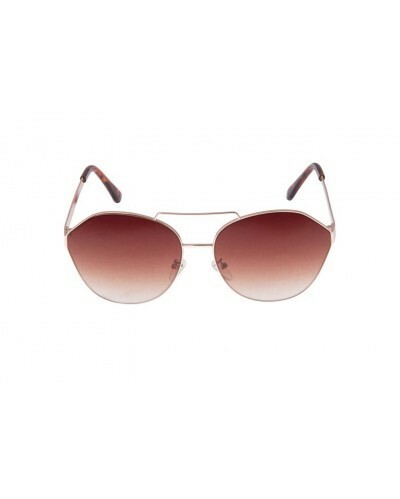 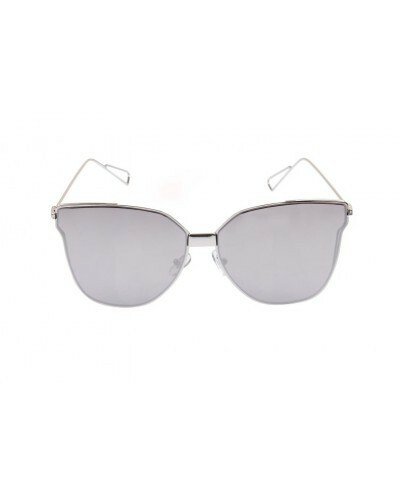 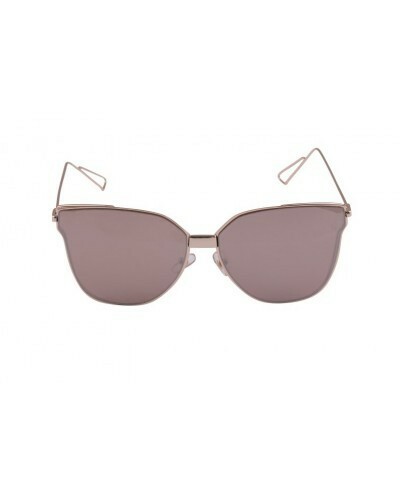 Get shady this season and protect those perfect peepers in style. 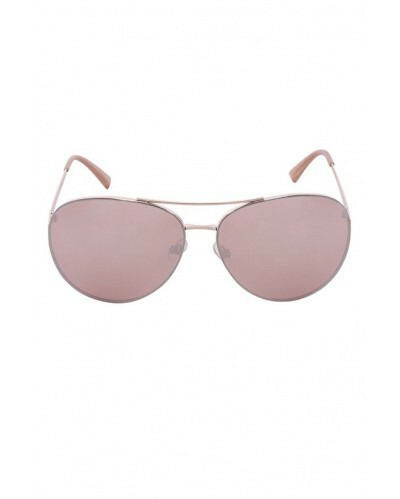 Look out for our trend-led designs such as retro oversized styles, mirrored aviators and wayfarers in solid and pastel shades for laidback styling, or a pair of coloured frames to add a subtle pop of colour to your look. 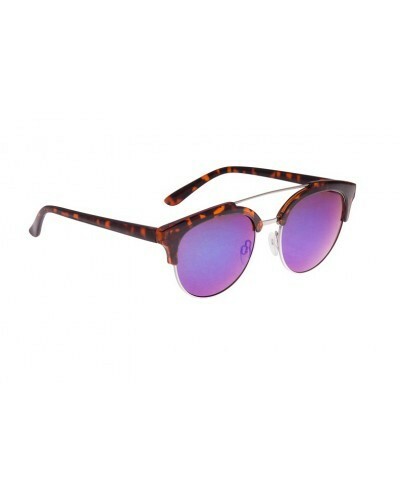 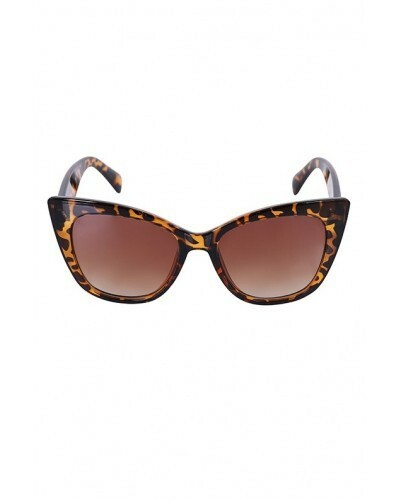 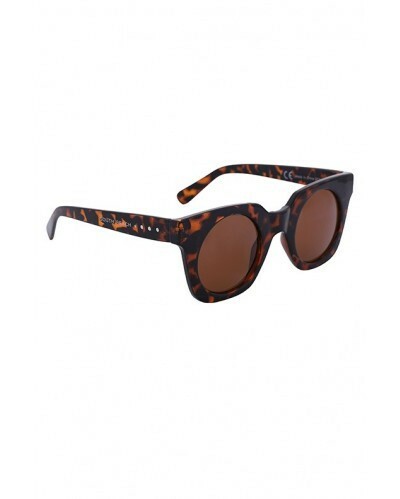 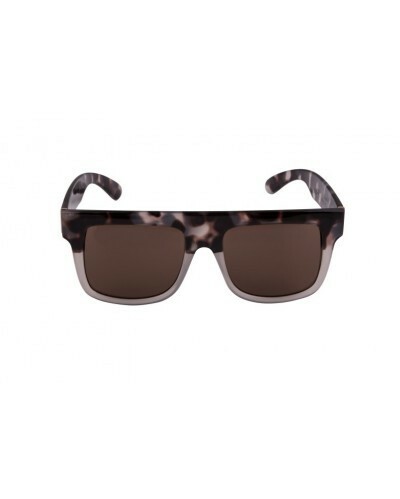 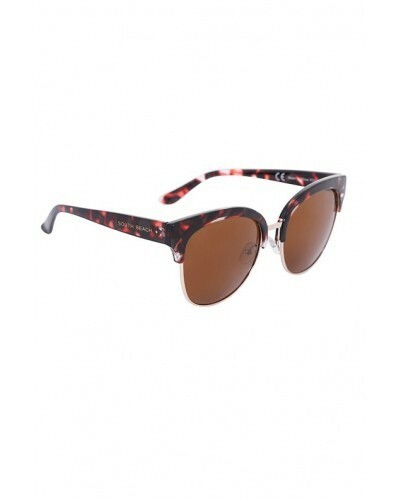 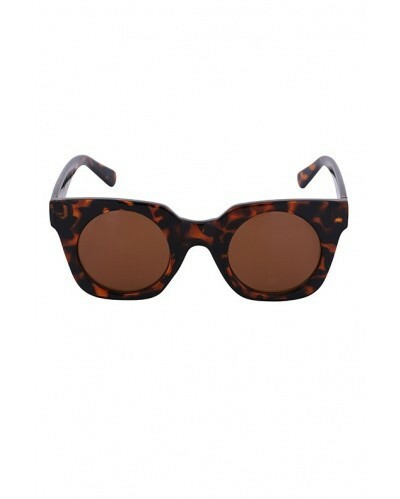 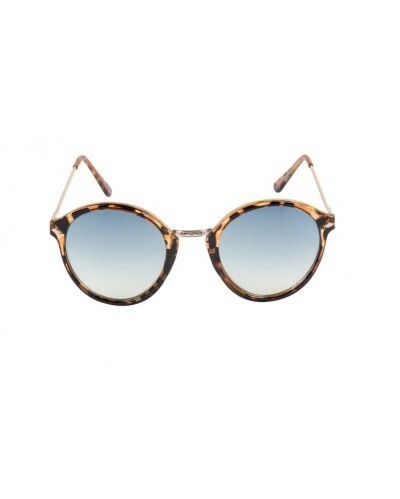 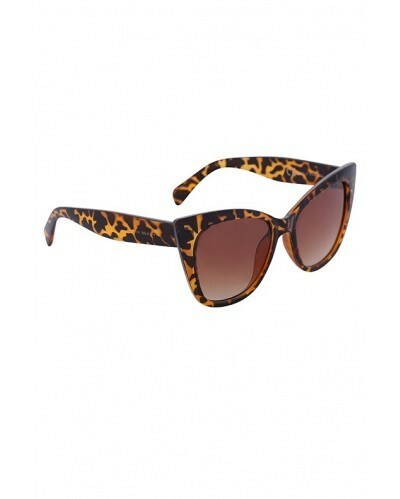 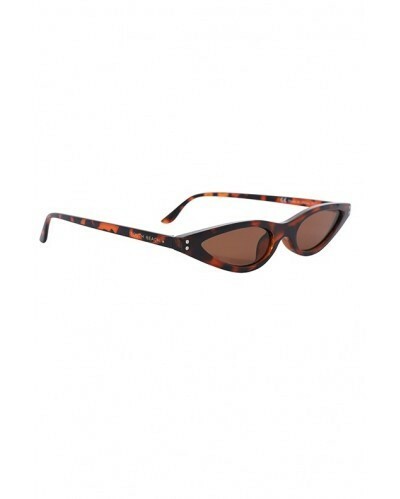 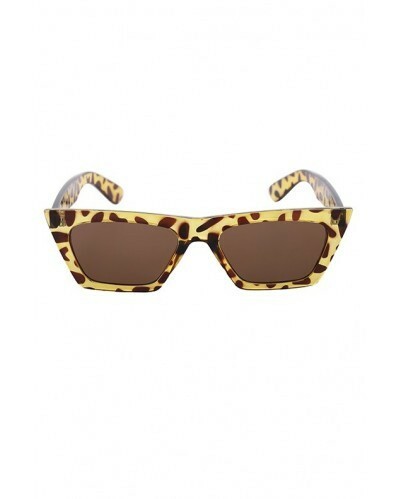 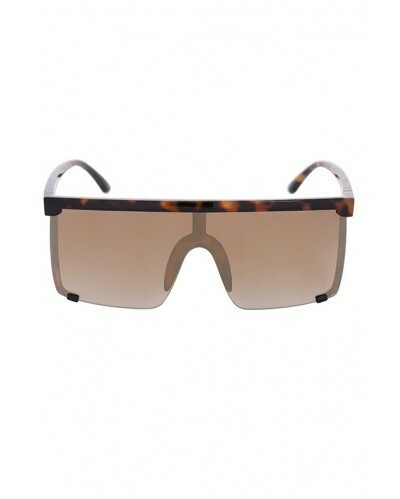 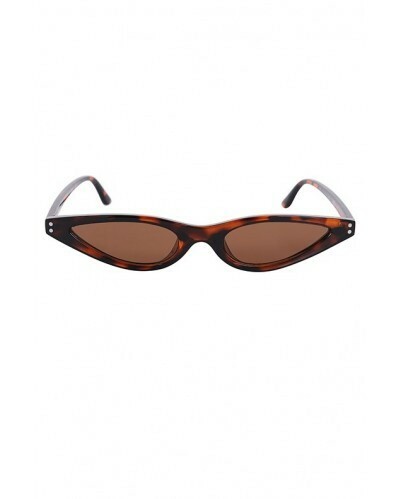 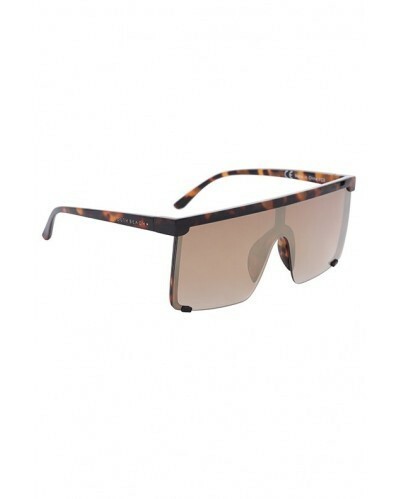 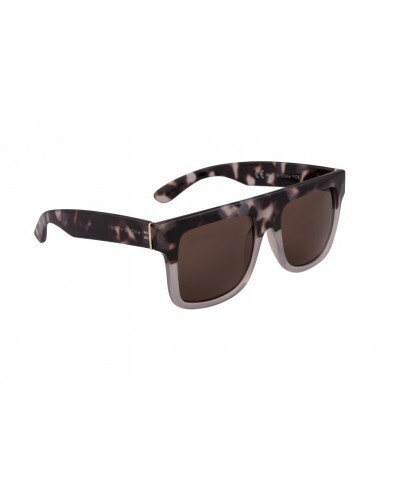 For the more feline of you, we have tortoiseshell cat eye lenses to add into the mix. 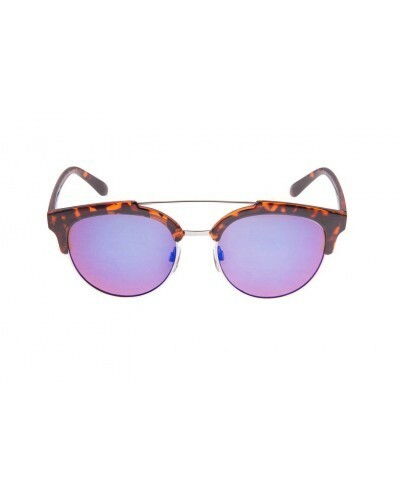 Here’s lookin’ at you!